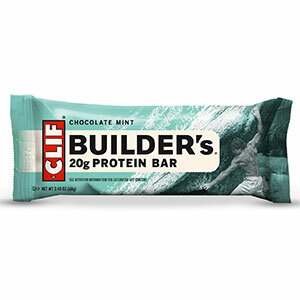 Visit Clif's Builder's Chocolate Bar page. 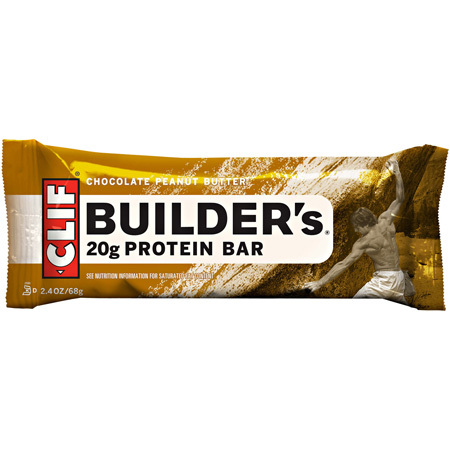 The Clif Builder's Bar has 20g of complete protein, the vitamins and minerals you need to boost protein metabolism, and carbohydrates for sustained energy. 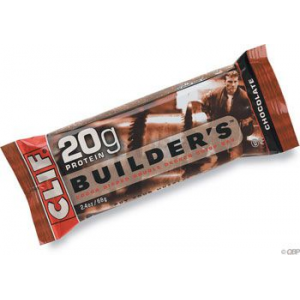 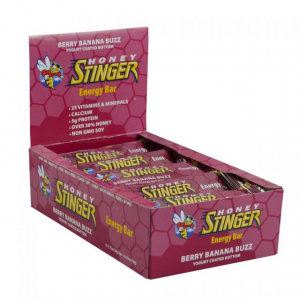 BUILDER'S never contains ingredients like artificial sweeteners, sugar alcohols or trans fats. 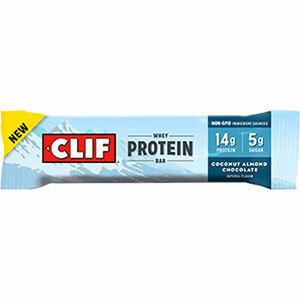 INGREDIENTS: Soy Protein Isolate, Chicory Syrup, Organic Brown Rice Syrup, Organic Evaporated Cane Juice, Palm Kernel Oil, Organic Rolled Oats, Unsweetened Chocolate, Cocoa, Organic Soy Protein Concentrate, Vegetable Glycerin, Natural Flavors, Organic Dry Roasted Almonds, Rice Starch, Cocoa Butter, Inulin (Chicory Extract), Organic Milled Flaxseed, Organic Oat Fiber, Organic Sunflower Oil, Soy Lecithin, Salt. 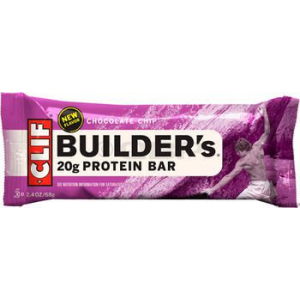 The Clif Builder's Chocolate Bar is not available from the stores we monitor. 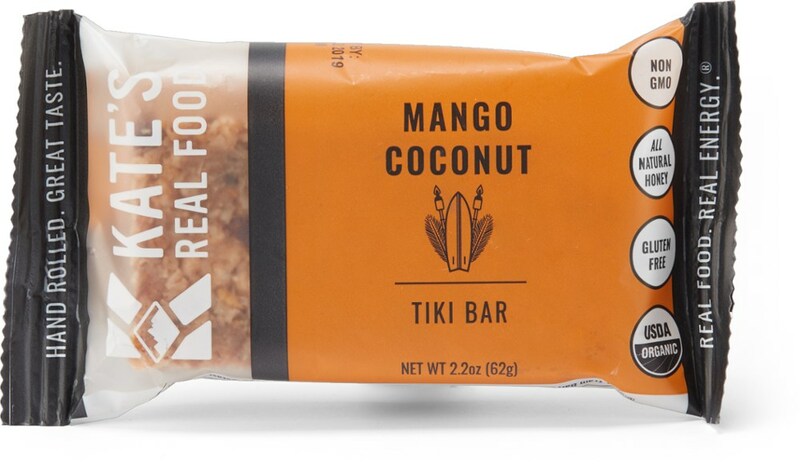 It was last seen January 20, 2014	at Mountains Plus.